At Xcalak, Mexico, on the border of Belize, there's a great fishing lodge called Costa de Cocos where the permit are plenty. And whether you're getting after it out on the Caribbean flat or just chilling on shore, you'll look good doing it in these. But their classic styling isn't all they've got going for them. 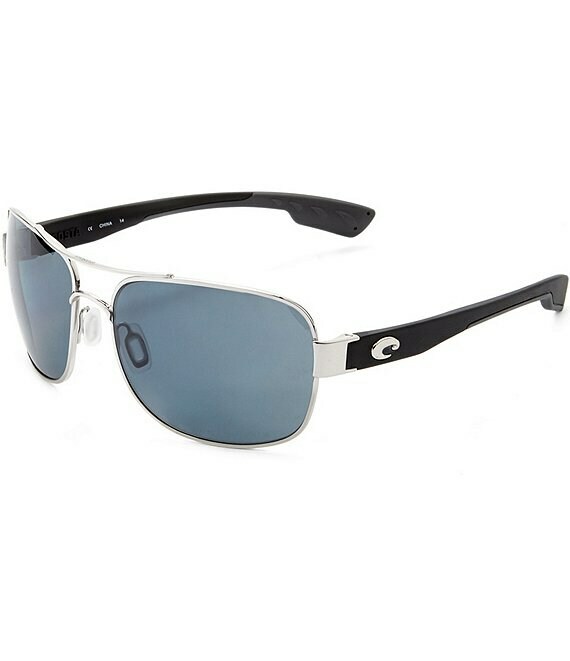 Their full metal frames are made with our tough, corrosion-resistant alloy Monel, designed for folks who aren't afraid to get wet when they're at play.